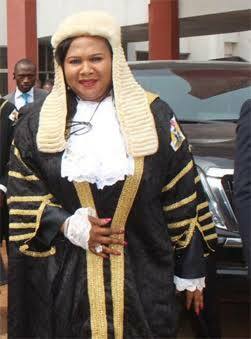 The Speaker of the Anambra State House of Assembly, Hon. Barr. (Mrs) Rita Maduagwu, has been impeached. 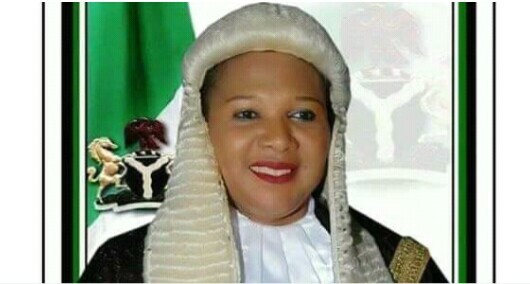 The House affected her impeachment on Tuesday during plenary held at the Assembly Complex in Awka, the state capital. Member representing Aguata II State Constituency in the House of Assembly, Hon. Ikemefuna Uzoezie, has emerged as new Speaker of the House.